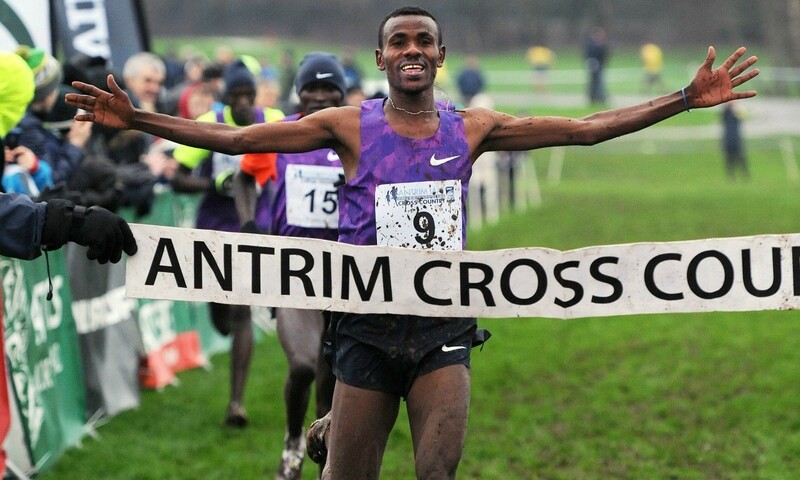 Aweke Ayalew and Alice Aprot were unexpected winners of the feature events at the Antrim International Cross Country in Northern Ireland on Saturday, reports Malcolm McCausland. 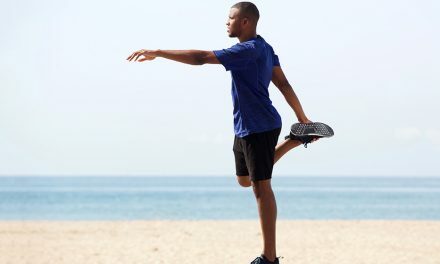 Both were made to fight all the way to the finish line for their respective successes at the IAAF Cross Country Permit meeting, which also incorporated the third fixture in the British Athletics Cross Challenge series, as athletes raced on soft underfoot conditions and under overcast skies. Thomas Ayeko was going for a hat-trick of victories in the men’s race but was thwarted by an outstanding performance from Bahrain’s Ayalew, a 13:05.00 5000m performer, who got the better of the Ugandan on the soft and yielding final straight to the tape. 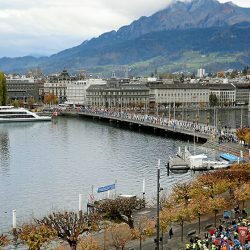 Both men had been prominent from the gun in a race that was reduced to 7.4km due to treacherous underfoot conditions on a part of the traditional course. 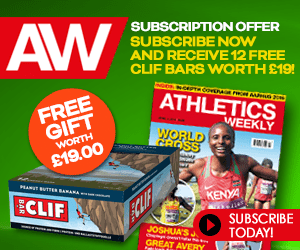 Kenya’s Timothy Cheruiyot took third, with Scotland’s Andrew Butchart pleased with his sixth place. 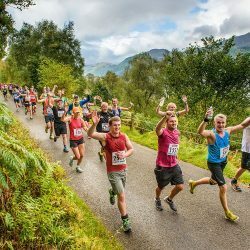 Butchart claimed the maximum points available in the Cross Challenge, with Jonny Hay the next Briton home in seventh place. Andrew Douglas was the third Brit, finishing 10th. Three former winners featured in the women’s 5.4km race but it was newcomer Aprot who sprung a surprise victory. 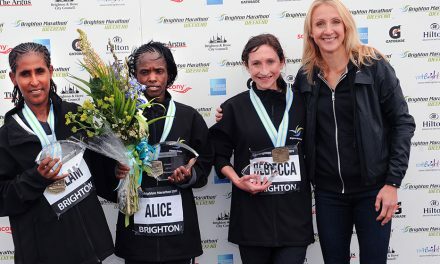 The 22-year-old Kenyan, African 10,000m champion in 2015, was in the lead group of seven at the end of the opening 1800m lap and led at the bell from Ruth Jebet, Mimi Belete, Fionnuala McCormack and Kate Avery. 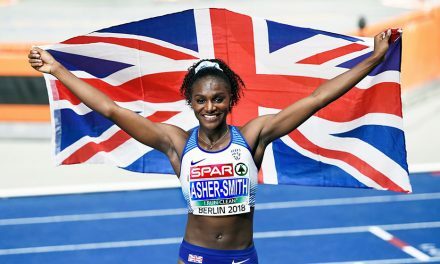 “I really enjoyed that,” said the Irish athlete, who finished four seconds behind Avery in Edinburgh last weekend. McCormack confirmed Antrim would be the last race for her this cross-country season. 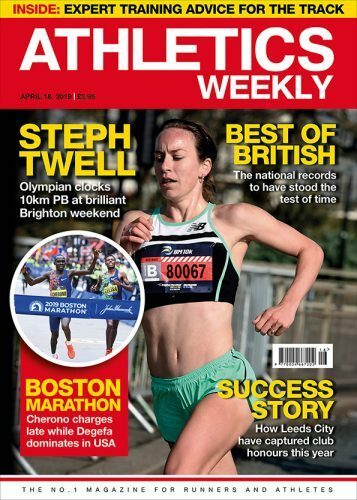 Meanwhile, Avery was less sure of her plans other than that she is targeting a spot over 10,000m at the Rio Olympics and is working toward the trial at the Highgate Harriers Night of the 10,000m PBs in May. Louise Small was the second British athlete to finish, placing eighth place to also earn some Cross Challenge points. Claire Duck was the third Briton, finishing ninth. 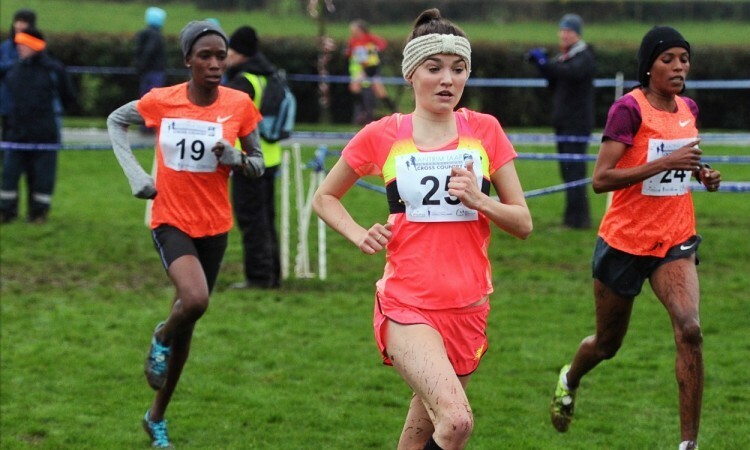 North of England’s Rosie Johnston looked to be on the way to an emphatic win in the joint junior women’s/under-17 girls’ race over 3.7km when she opened up a lead of 40 metres at the halfway point. However, North team mate Mollie Williams had other ideas. 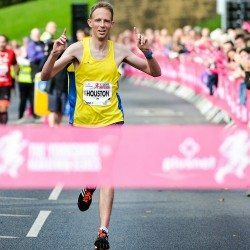 The Stockport Harrier clawed her way back in the testing conditions to catch and overtake the leader with just over 400m to run before going on to claim a well-deserved victory. 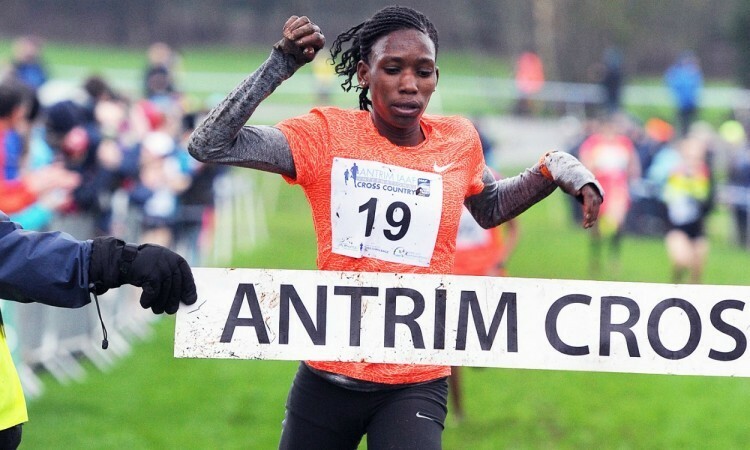 City of Lisburn’s Olivia Nelson was first under-17 to finish. 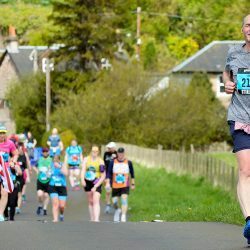 Scotland’s Euan Gillham and England’s Paulos Surafel raced neck and neck for the opening two laps of the junior men’s 5.5km before the Kilbarchan man’s strength saw him stretch away for an impressive win. It was an incredible eighth win for Gillham at the meeting. Another Scot, Sol Sweeney, was the winner of the under-17 category run in conjunction with the junior men’s race. Omagh Harrier Niamh Heaney ran away from the opposition in the under-15 girls’ race for a rare home victory. Kennet’s Sam Hart, whose number one sport is the triathlon, was a class apart in the under-15 boys’s contest. 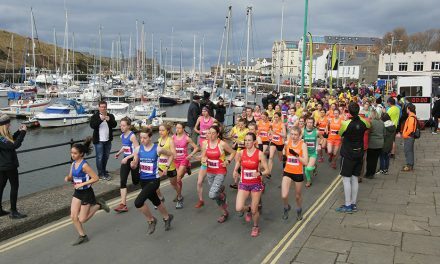 Visitors dominated the under-13 age races with victory in the girls’ race going to Femke Rosbergen from the City of Norwich club while Eden Runners’ newly-crowned English Schools’ Cup champion Sam Almond impressed in the boys’ race. » See the January 21 edition of AW magazine for further coverage, pictures and results.